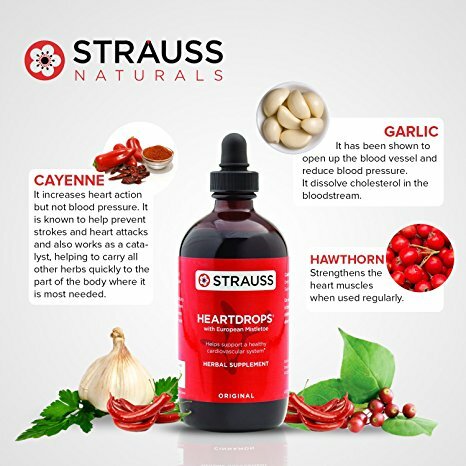 Strauss Heartdrops are crafted from carefully selected herbs that, through generations of experience and hundreds of years of historical herbal usage, have been considered beneficial for the circulatory system and overall vitality. 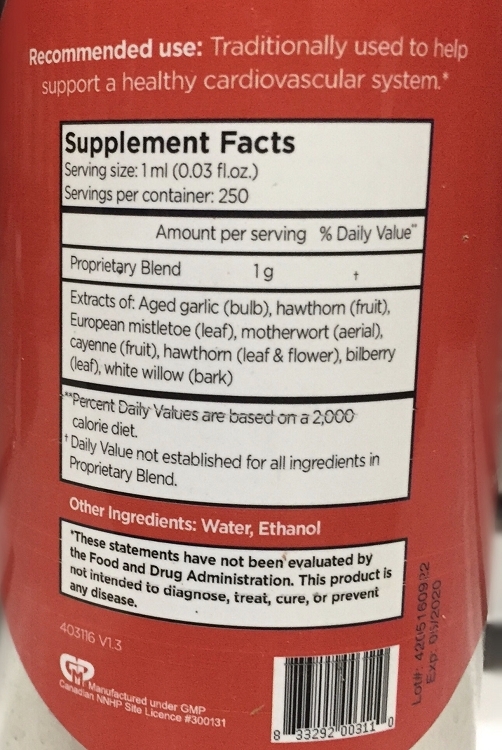 Non Medicinal Ingredients: Non-medicinal ingredients / Ingrédients non-médicinaux : water, ethanol. 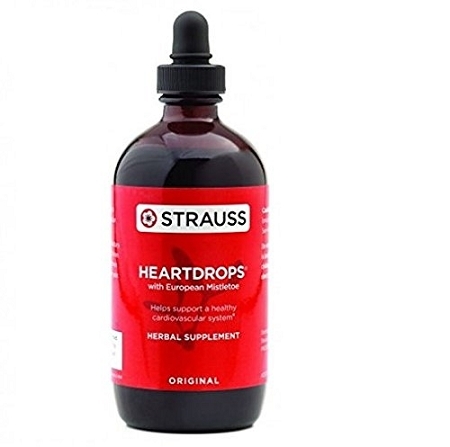 The ethanol in Strauss Heartdrops? 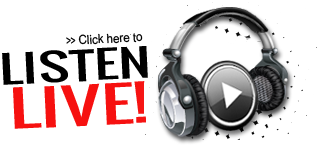 is from a natural source, it is non-GMO and is gluten free. Recommended Dose: Adults shake well; take 1 ml – 2.5 ml 3 times daily sublingually. Swish or dilute in a small amount of liquid. Hold under tongue for 1 minute. Risk Information: Do not take if you are pregnant, breastfeeding or within 24 hours of surgery. See insert for additional information. Do not purchase this product if seal is broken or missing. Store away from children, in original container out of direct sunlight. Do not refrigerate.